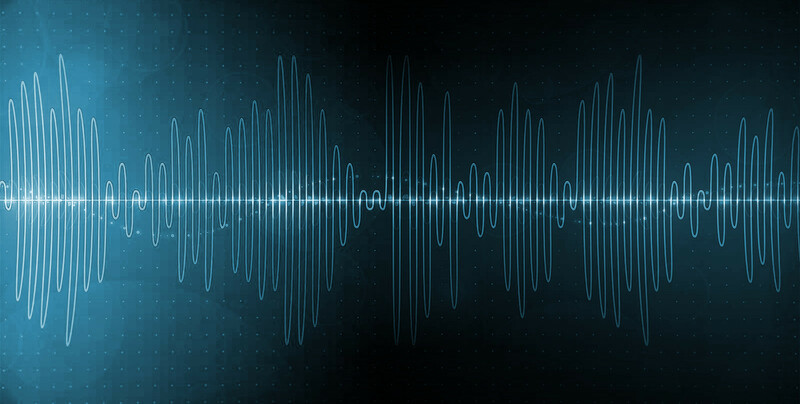 The MLLP offers state-of-the-art automatic transcription and translation services for large video repositories. 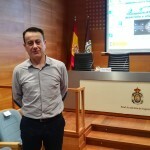 The MLLP’s Alfons Juan attended the session “Iberspeech-RTVE-Challenge 2018: desarrollo y análisis de resultados“, organized the past 14 November at the Reial Acadèmia d’Enginyeria of Spain in Madrid with Radiotelevisión Española (RTVE) and Universidat de Zaragoza. On 17-18 October, representatives from all X5gon partners met in Nantes (France) to discuss progress and future plans for this EU project. The MLLP also presented in the pre-meeting public Workshop on Technologies for Open Educational Resources. Leading speech recognition company AppTek and the MLLP research group signed in 2017 a technological support agreement for the provision of consulting services on machine learning and language processing by the MLLP to AppTek. The success of this collaboration has led to a recent extension of the agreement. The MLLP will be at the Third Conference in Machine Translation (WMT18), part of the EMNLP 2018 conference (Brussels, 31 October–4 November). 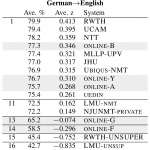 We will present our article describing the German→English neural machine translation system with which we have ranked among the best in WMT18’s news translation shared task.